I am committed to maintaining the trust of visitors to my website and I will never sell, rent or trade email lists with anyone. This Privacy Notice explains when and why I collect your personal information, how I use it and the limited conditions under which it may be disclosed to third parties. When you visit this site, one or more cookies are sent to your computer. This is explained in the Cookies Policy. 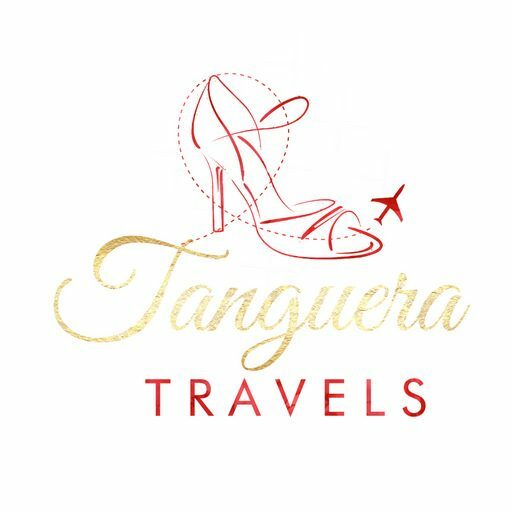 When you visit www.tangueratravels.eu I use a third party service, Google Analytics, to collect standard internet log information and details of visitor behaviour patterns. I do this to find out things such as the number of visitors to the various parts of the site. This information is only processed in a way which does not identify anyone. I do not make, and do not allow Google to make, any attempt to find out the identities of those visiting our website. When visitors leave comments on the site we collect the data shown in the comments form, and also the visitor’s IP address and browser user agent string to help spam detection. This site uses Akismet for spam detection. Please note that it is not mandatory to provide your name and email address in order to comment on an article. Articles on this site may include embedded content, such as youtube videos. Embedded content from other websites behaves in the exact same way as if the visitor has visited the other website. As part of the registration process for my newsletter, I collect personal data, ie name and email address. When signing up, you can provide a pseudonym if you prefer. I use this information in order to send you updates about this site, such as new blog posts. 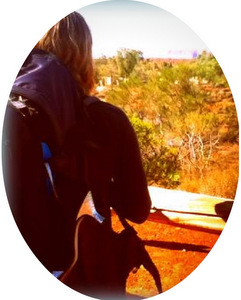 I do not sell, rent, trade email lists with anyone or any kind of organisation. This Privacy Notice will be reviewed at least once a year, to reflect any future legal and/or technological developments. Newsletters subscribers will be informed of any update by email. This Privacy Notice has been in place since 24 May 2018.